So, I got so distracted by eggs and straw challenges last week that I forgot to finish off my round-up of the modern designers I liked at the Midcentury Modern Fair. This stall belonged to Eak Design, a partnership between Eleanor Stevenson and Kate Phillips, who had an impressive portfolio of graphic design and illustration work - I loved their bold, playful style. 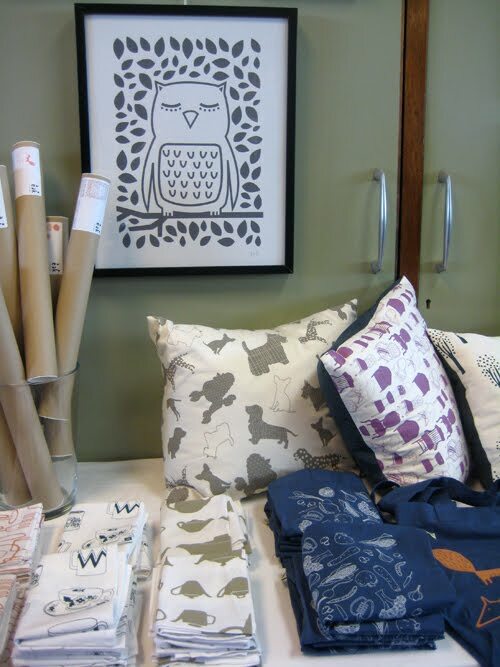 They have a small range of items for sale on their website, including prints which are printed on recycled paper and textiles printed on organic, fairtrade cotton. 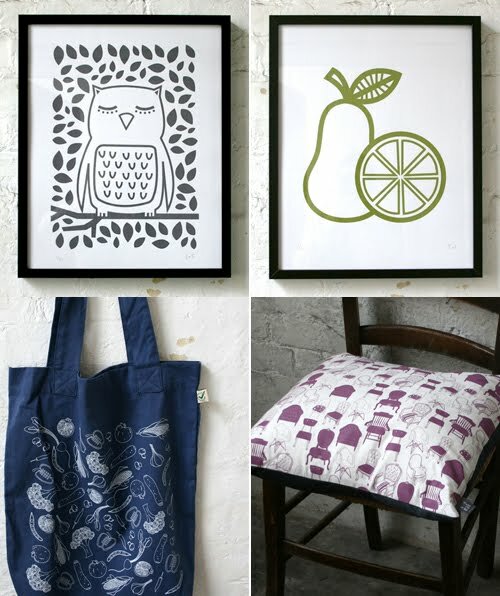 From top left: Twit Twoo print £15, Fruit print £15, Veggie tote bag £8, We love chairs cushion £30. Those owls just kill me! So cute! Owls are amazing - how can they be wise, scary and cute?! I like the foxy print in their shop. the owl makes me so happy! adore that fruit print, perfect for my kitchen!!! They are so cool, and so cheap for how good they are! 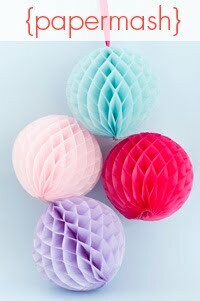 oh these are so sweet - love the fabrics especially! These are nice and I like the choice of colors. I saw this at MidCentMod too, and loved it - that owl is just gorge!